Sasol’s Lake Charles chemical plant is again facing delays and cost overruns. The South African company’s share price recorded its biggest one-day drop in nearly three years, Business Day reports, after announcing startup would be delayed by up to five months and capital costs could rise to as much as $11.8 billion. Less than four months after telling investors that its new Lake Charles chemical plant is on track to cost $11.13 billion, the company warned last week that it was now expected to cost between $11.6 billion and $11.8 billion. The start-up of the project’s first unit was also delayed by two months. The project—an ethane cracker and derivatives complex—has already faced a number of cost overruns and delays. On inception in 2014 it was expected to cost $8.9 billion and to be in operation by 2018. 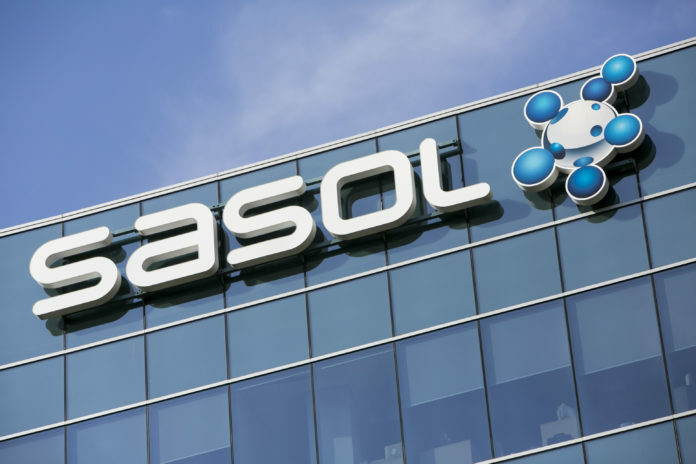 Lake Charles is Sasol’s biggest project and is set to transform it from largely a fuel producer, with its main footprint in Southern Africa, to a major global chemicals player, Business Day reports. Chemicals, used in the production of products ranging from plastics to cosmetics, are expected to contribute more than 70% to Sasol’s overall revenue once the complex is fully operational. Sasol reports that its Lake Charles facilitywas expected to generate earnings before interest, tax, depreciation and amortization of between $110 million and $160 million in the financial year to end-June, but now will report a loss of between $165 million and $195 million over the period. Business Day has the full story.